1. Every season, try on the existing contents of your closet with an honest friend or mirror nearby. 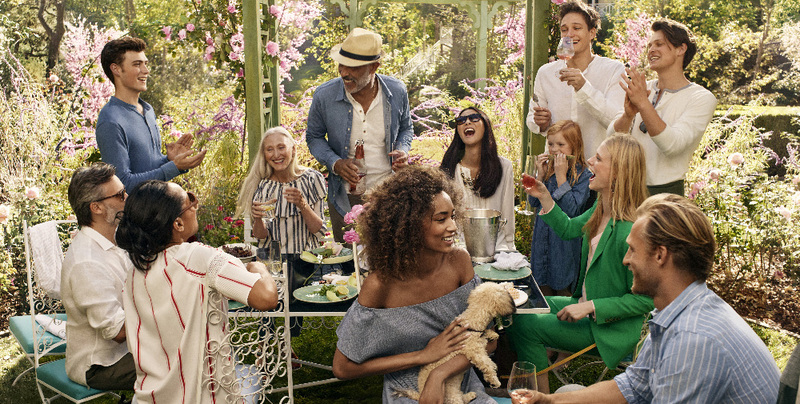 Pop open a bottle of wine and play a game of Keep-Toss-Donate to your favorite playlist. 2. Vow to pair the unexpected. It’s simple, but truly wardrobe-changing, and you can start with what you already own. Any print or pattern can be worn together any as long as they have something in common (think color, shape, style). 3. 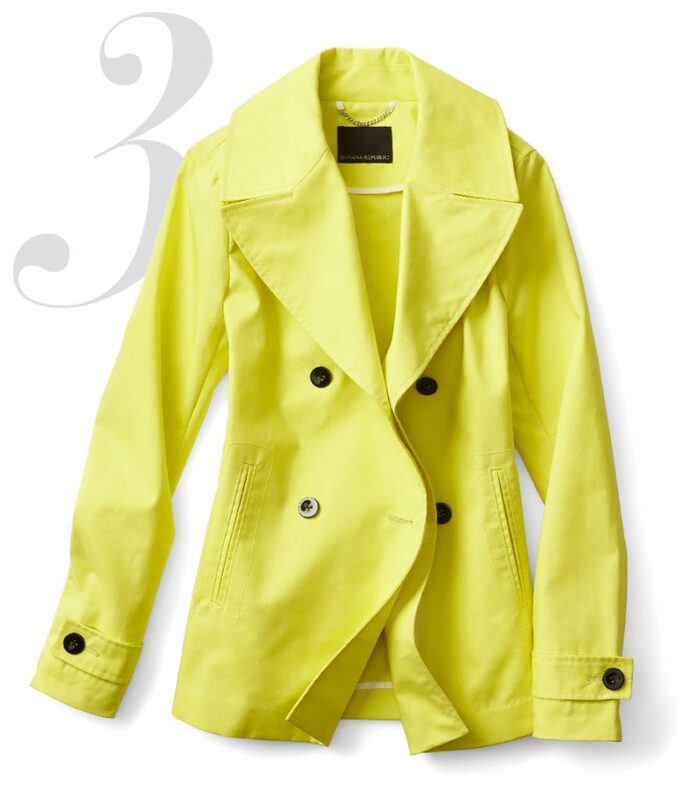 Wear more get-noticed brights. Especially next to your face. This will make you look instantly more energized, well-rested and sun-kissed. 4. Not enough closet space? Nonsense. A rolling rack is all the motivation you’ll need for picking out a week’s worth of work outfits on Sunday night. 5. Book a day of shopping all to yourself and try on something very different than what you’re used to. When in doubt, trail the best-dressed person in the store. You can’t go wrong. 6. 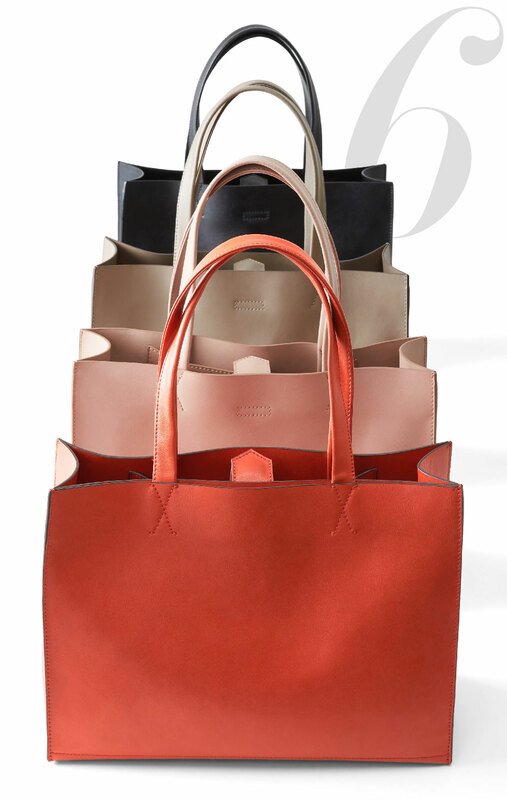 Find your ideal everyday bag if you haven’t already—it will become your daily best friend. Yes, guys, we’re talking to you too. 7. 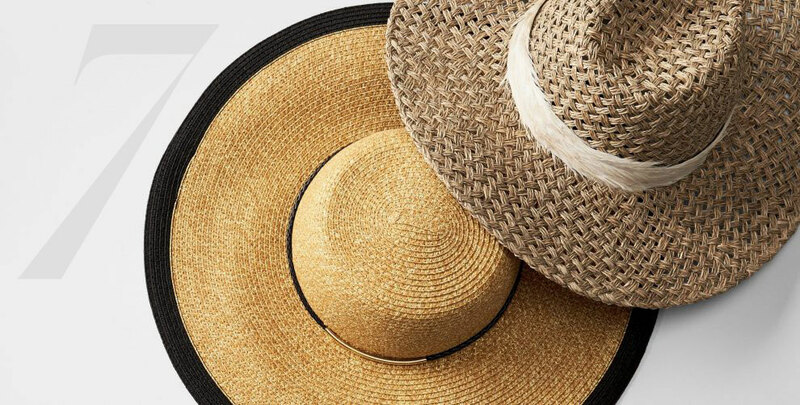 Go on and get that straw hat you’ve been eyeing. One for every occasion? Brilliant idea. The wider the brim, the more protection for your face in the sunshine. It will add instant style to whatever you’re wearing.